Home / Articles / How Do Psychics Predict the Future? 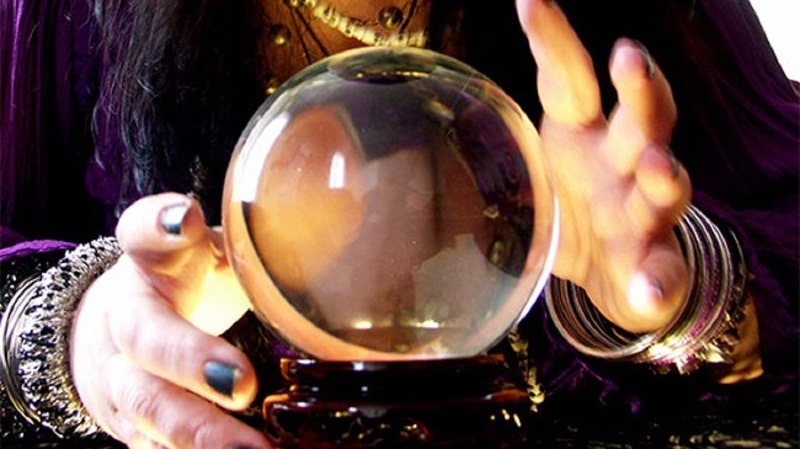 How do psychics see the future? Where are they getting this information from? Why do they have this ability? Are they gifted? How accurate are they? Due to certain principles of the universe that control many of our experiences such as your soul group, your vibrations and your fate, you should be aware that there is a limit to what psychics can foresee about the future. You go along in life making decisions and choices and then you experience the consequences of these choices. It’s normal for most unevolved people not to give too much thought or significance to the meaning of your everyday decisions, but life can be compared to a chemical equation. When a force or action goes in one direction, an equal force or reaction returns, creating a balanced equation. Sir Isaac Newton’s Third Law of Motion is very much a scientific way of looking at life even from a spiritual point of view. In life, the balance or harmony is the goal. Even if we are unaware of it, it is happening to us all and is reflected in nature. But human souls create imbalances that have to be corrected and brought to balance. And this can happen in very difficult challenging ways, and hence, our life lessons. No one gets out of them. And even if a psychic tells you the future, it will not prevent these lessons from being learned. Therefore, certain information will not be known so that you can learn these lessons. Otherwise, if we could know everything that we can think to ask about the future, there would be no point of existence. And everyone would put off their lessons and there would be no order in the universe. So What Can be Predicted? Let’s try to straighten out some ideas. From speaking to so many people over the years, I can see that many believe that a psychic can tell them the answer to just about everything. They believe that psychics have powers, abilities or are God-gifted and that they are linked to God and are here for others to tap into their ability and get the answers they need. This special ability that a spiritually gifted person has comes in many different forms, such as clairvoyance, mediumship, clairaudience and empathic ability, for example. Now for each gifted person, that ability is unique to them and also expressed in different ways. Many psychically gifted individuals started “feeling”, “knowing”, “seeing” things at a very young age. Most likely they had no idea of what it was unless they had someone in their life to explain it to them. Now depending on the personality of the individual, meaning whether they respond to certain external stimuli in a more “feelings” (empathic) way, or perhaps “see” (clairvoyant) visions, or “hear” (clairaudience) messages is totally unique to them and is not experienced in the same way at all by every gifted person. Let’s take athletes for an example. There are many kinds of athletes–there are football players, basketball players, baseball, hockey, soccer, just go on down the line. Now every athlete is not gifted for every type of sport, are they? There are a rare few who are multi-gifted in that way and the same goes for spiritually or psychically gifted people. People have become confused by the false claims that are promoted and even cultivated by the fake psychic industry. 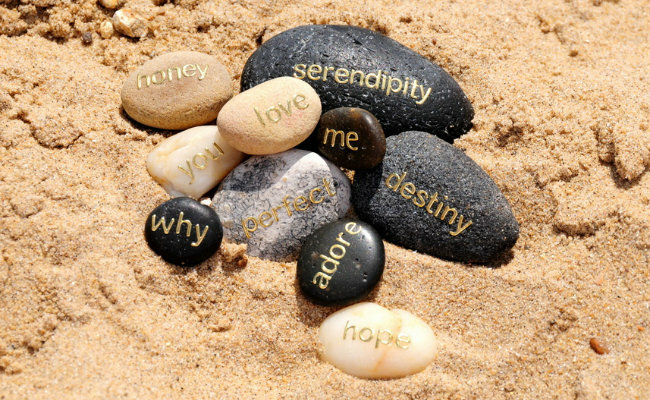 Have you ever seen claims by so-called psychics such as: I see all; I can name your soul mate; I can bring your lover back; I can remove negativity from your life, etc. No one can see all. I’ve had hundreds of psychic readings and no one has ever been able to name my soul mate or bring a lover back or remove negativity from my life. These kinds of promotions really confuse people as to what a psychic can see or know or feel. Information from a genuine spiritual source is something that is personal, it’s for your highest good. You could receive messages that you did not even ask for, or your questions could be ignored. You have to have a professional psychic if you want an authentic psychic reading. The truth is that a real psychic will see only what they are given, and they cannot say in advance what they “will” see for anyone. 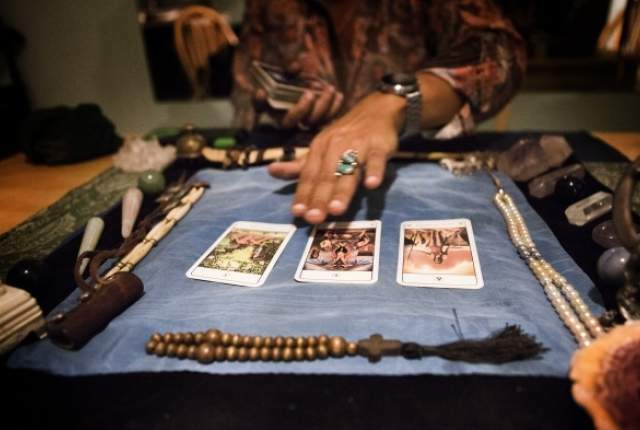 A true psychic reading is a connection to a spiritual realm where they can receive information meant to help you to make good decisions or take correct action, or to enlighten you with insight into your life and give guidance. Think of it like a a stereo tuner that can tune into different channels and pick up what is being broadcast. What they receive is what they receive. A real psychic cannot control what they receive. A responsible, honest psychic will let you know what they are getting and will also let you know when they cannot give you some information you may want to know. To pretend they have all the answers is just plain unethical and part and parcel of the imitation psychic industry. If in your question about how do psychics know the future, you are asking for a technical explanation, then that I cannot explain. For me, it is a hearing, feeling, and seeing connection. I wish I knew a more precise explanation of how all of this works, but when it comes to sentient beings, it is not scientifically precise. Divination and reading the auric energy field of another, or getting glimpses into the future, is a talent, but it is one that is uniquely “developed” by a intuitively gifted individual and therefore, when working with someone to get guidance, respect the process and determine what your psychic’s specific gift is and how they use it and what kind of information they can receive. Some gifted people can only pick up minimal information while others who have developed their ability can work with it on a professional level. Just be cautioned that some people who do have a little psychic ability might not accurately be portraying whether or not they can receive information about which you seek. Previous Using Reiki Energy On Plant Life? Is This Possible?